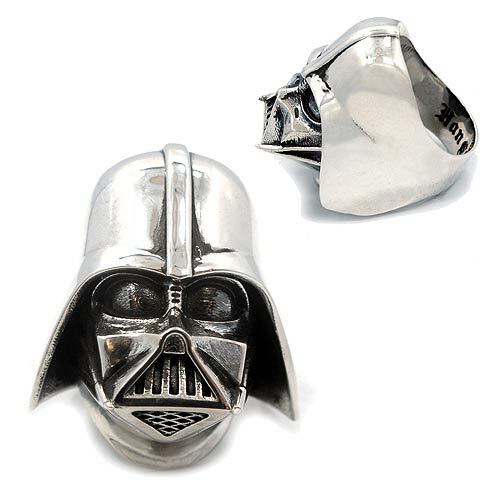 Channel your inner Sith Lord when you wear this awesome Star Wars Darth Vader Ring. 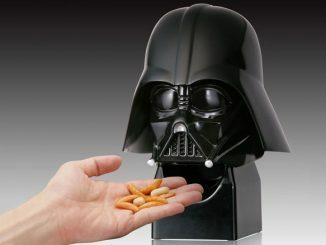 It’s Vader’s head for your finger. 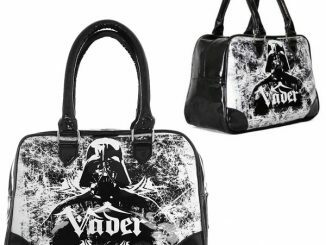 It’s made of stainless steel and features fine antique detailing. 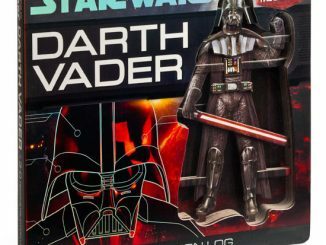 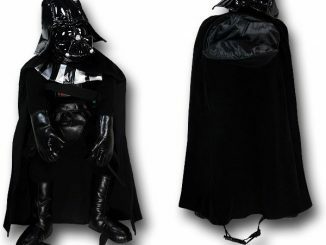 Lord Vader looks most intimidating. 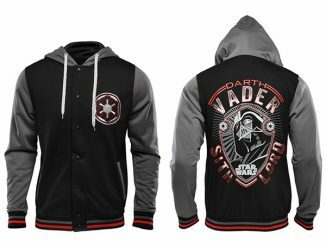 It is available in sizes 9, 10, and 11. 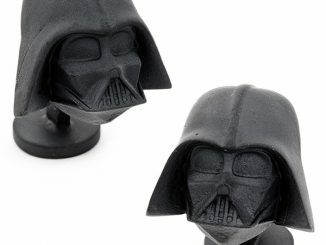 This ring makes a great gift for fans of Darth Vader. 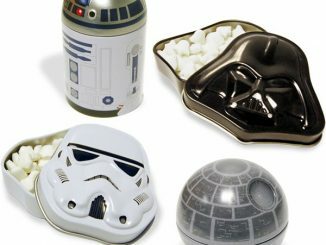 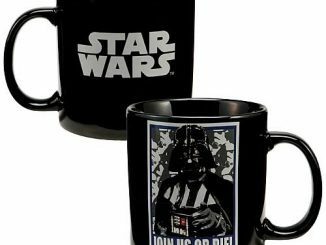 It is a great way to show your love of Star Wars. 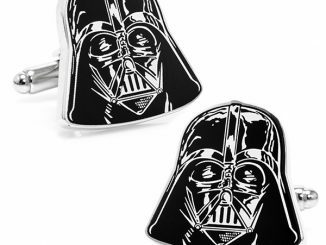 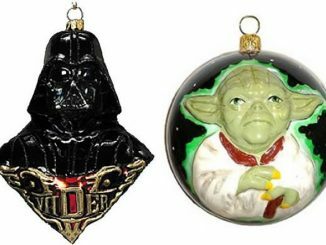 The Force will be with you with this piece of jewelry. 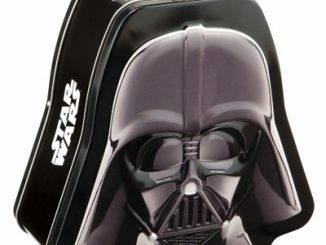 It is coming soon from Entertainment Earth.